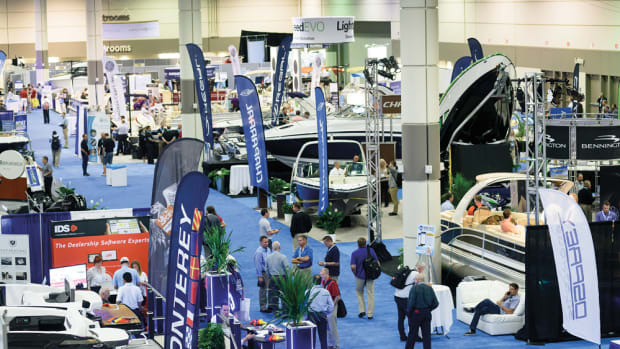 SeaDek Marine Products joined the Marine Retailers Association of the Americas as a platinum partner. 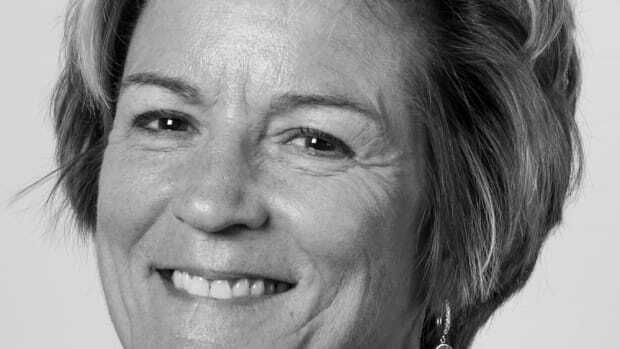 She is the second woman at the company to earn the distinction in the last 10 years. 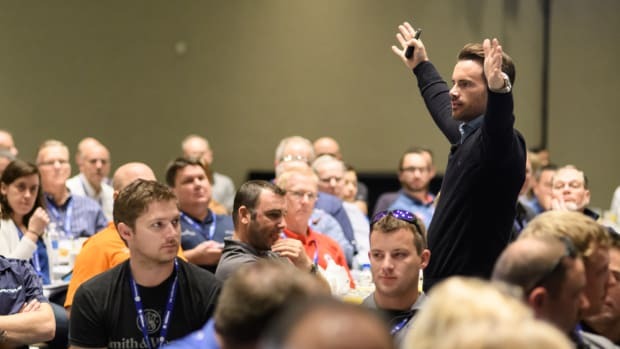 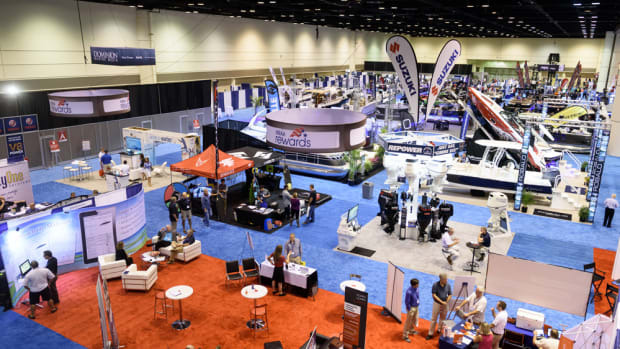 Organizers of the Marine Dealer Conference & Expo are seeking educational session proposals from potential speakers. 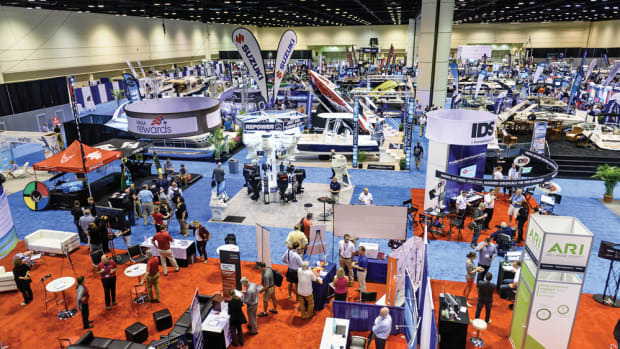 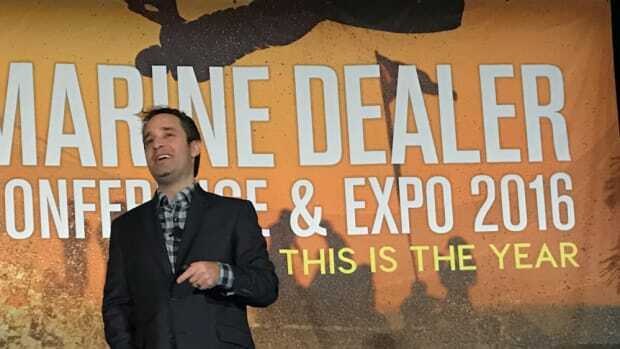 Marine Dealer Conference & Expo producers said the 2015 event had growth of more than 4 percent in retail attendance. 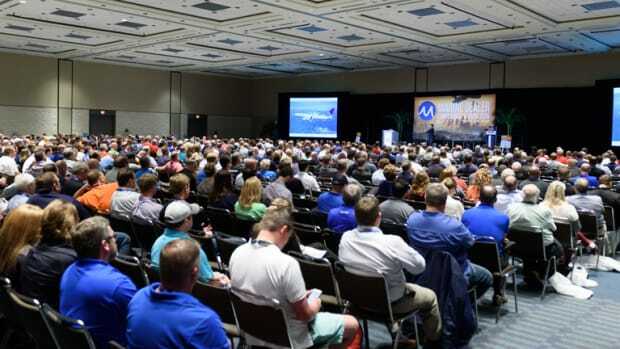 Dealers are told they can keep the educational experience going year-round by taking advantage of MRAA programs.